CHECK OUT OUR COURSES AND APPLY FOR YOUR PLACE TODAY! 1 of 44 UK universities for overall average satisfaction with learning. 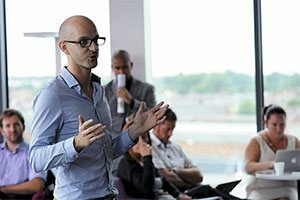 1 of 44 UK universities for quality lectures. 1 of 44 UK universities for course organisation. 1 of 44 UK universities for careers advice. 1 of 44 UK universities for its physical library. 1 of 44 UK universities for technology. 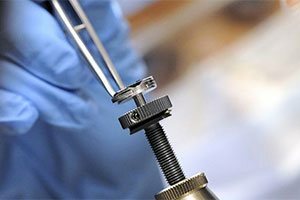 1 of 44 UK universities for laboratories. 1 of 44 UK universities for virtual learning. 1 of 44 UK universities for its online library. 1 of 44 UK universities for accommodation condition. 1 of 44 UK universities for the first night at university. 1 of 32 UK universities for pre-arrival information. 1 of 41 UK universities for welcome. 1 of 44 UK universities for institution orientation. 1 of 44 UK universities for overall average satisfaction with student living. 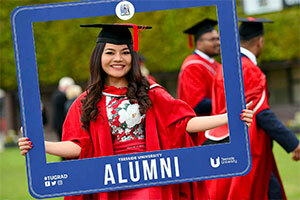 1 of 44 UK universities for social activities. 1 of 44 UK universities for campus buildings. 1 of 44 UK universities for visa advice. 1 of 44 UK universities for registration. 1 of 43 UK universities for social activities. 1 of 44 UK universities for study sense (helping students adapt to academic study in the UK). 1 of 44 UK universities for employability (helping students gain skills and experience that will make them more attractive to employers). 1 of 43 UK universities for its Students' Union. 1 of 43 UK universities for on-campus catering. 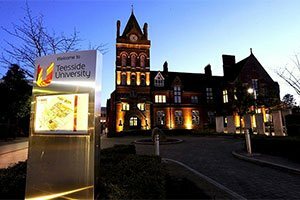 Teesside University is ranked 1 of 44 UK universities for opportunities to earn money on campus and in the local community while studying. 1 of 44 UK universities for accommodation cost. 1 of 44 UK universities for financial support. 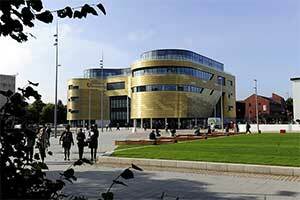 Teesside University is ranked 1 of 43 UK universities for help with setting up a bank account on arrival. 1 of 44 UK universities for satisfaction with the journey from application to offer. Find out what our international students think of us.